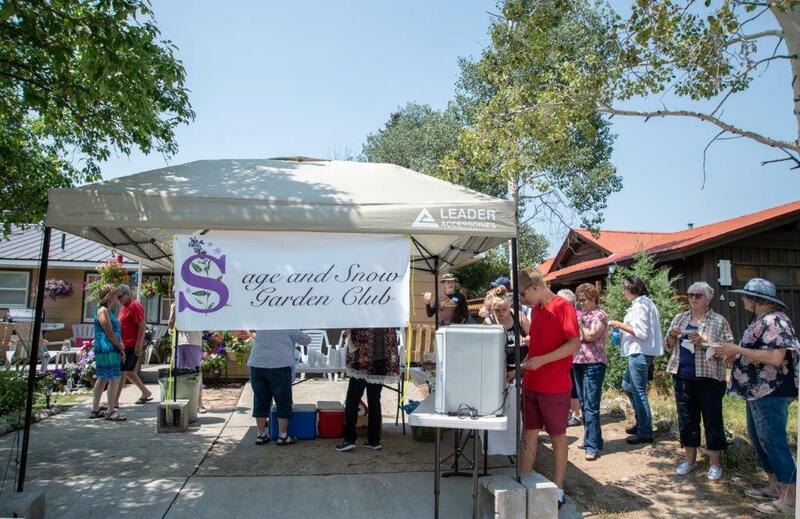 The Sage and Snow Garden Club held its annual Garden Tour and Tea on Saturday, August 4. The event featured three local gardens with dinner at the last stop. 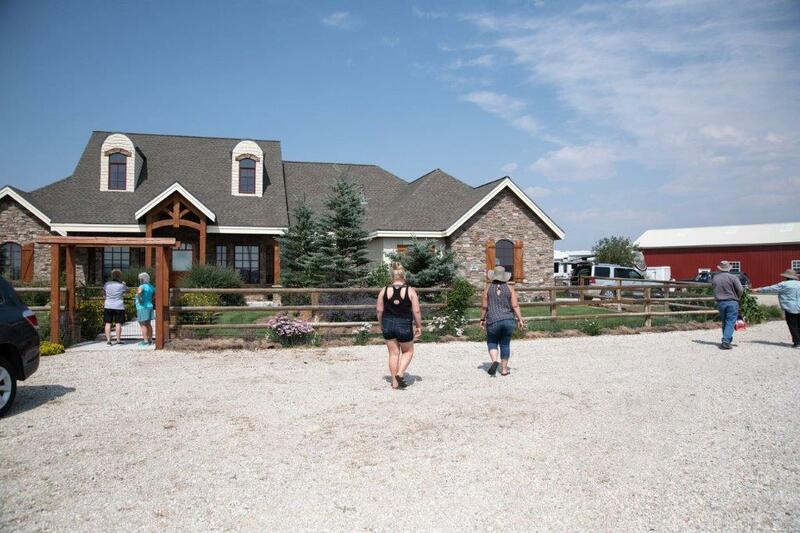 About 75 people attended this year’s tour. All photos were taken by Ida Johnston of Sweetwater Photography. 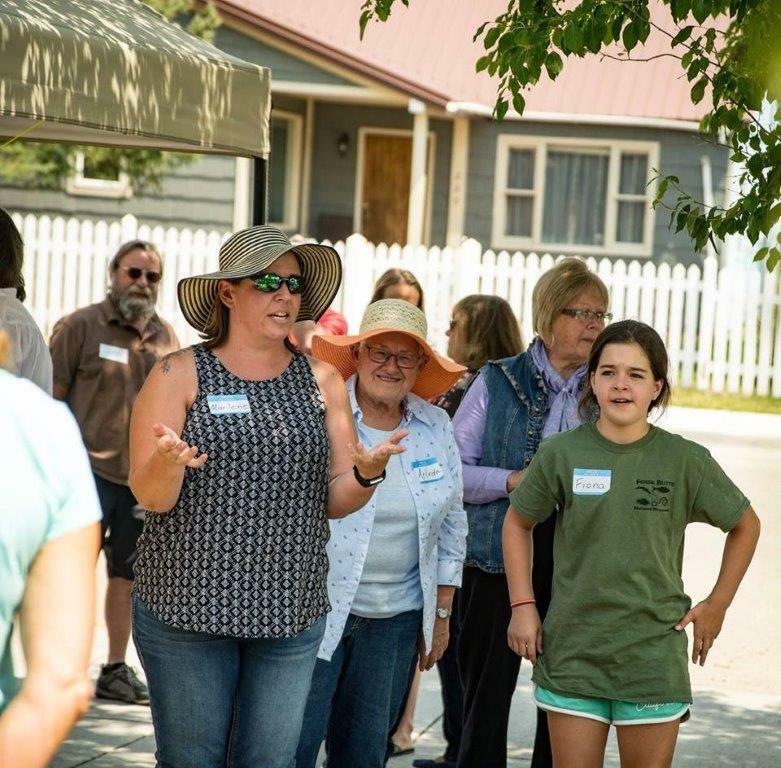 Marlene Bauman led participants on a tour of her flower gardens on Franklin Avenue in Pinedale. 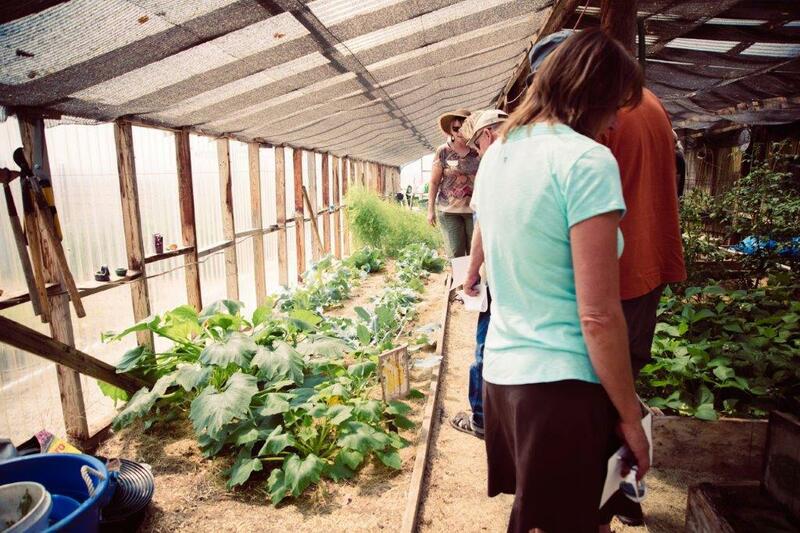 The second stop of the tour was John and Michelle’s vegetable and flower gardens and attached greenhouse (one of the first greenhouses in Sublette County). The third stop on the tour was Doris and Paul Woodbury’s gardens on South Bench Road. 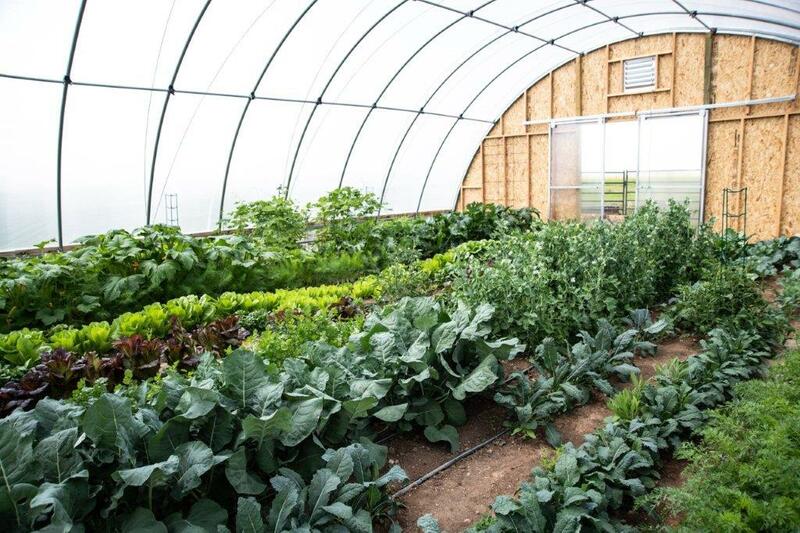 Folks admired their huge hoop house and flower gardens throughout the yard. The third stop on the tour featured Paul and Doris Woodbury’s hoop house brimming with plants.